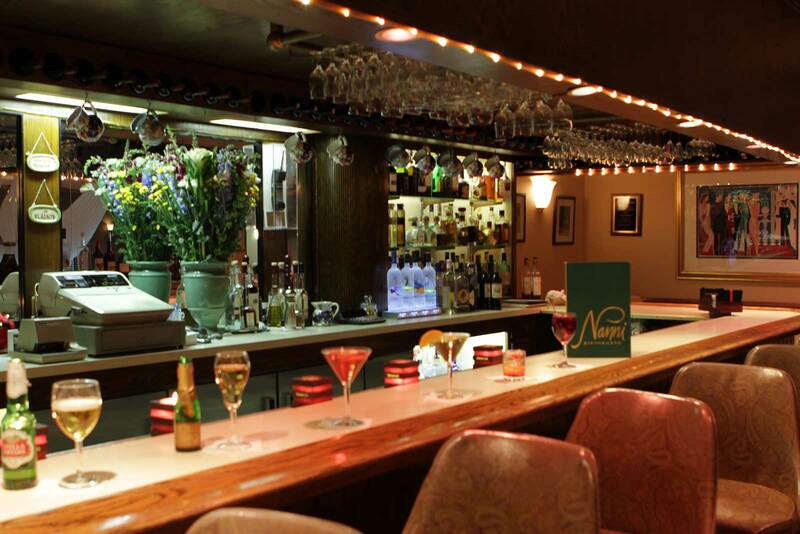 Looking for an elegant atmosphere to host your private events in Bergen County New Jersey? 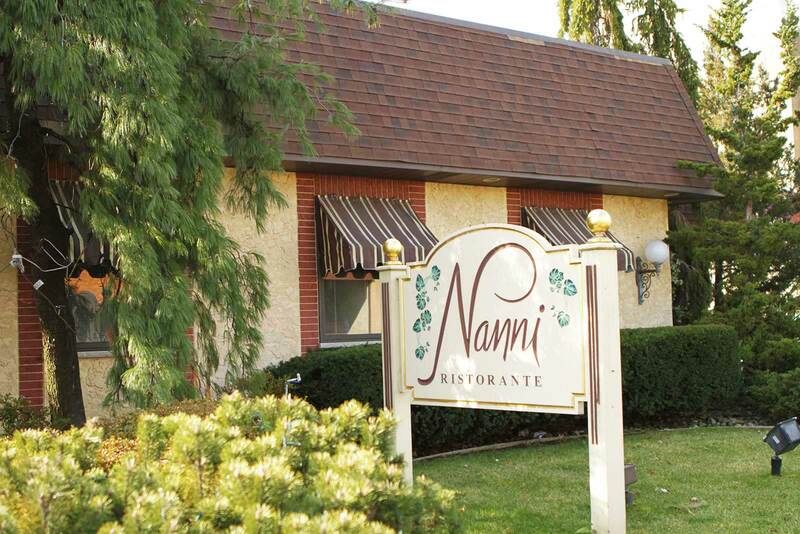 Look no further than Nanni Ristorante, a Old World styled Italian restaurant. We are happy to provide Bergen County New Jersey private events with an atmosphere befitting the best celebrations. Perfect for hosting private events in Bergen County NJ, our restaurant is conveniently located on Passaic Strett in Rochelle Park and easily accessible from most major highways such as Routes 17, 4, 80, and the Garden State Parkway.